Welcome to the crafty corner of award-winning publisher Pavilion. 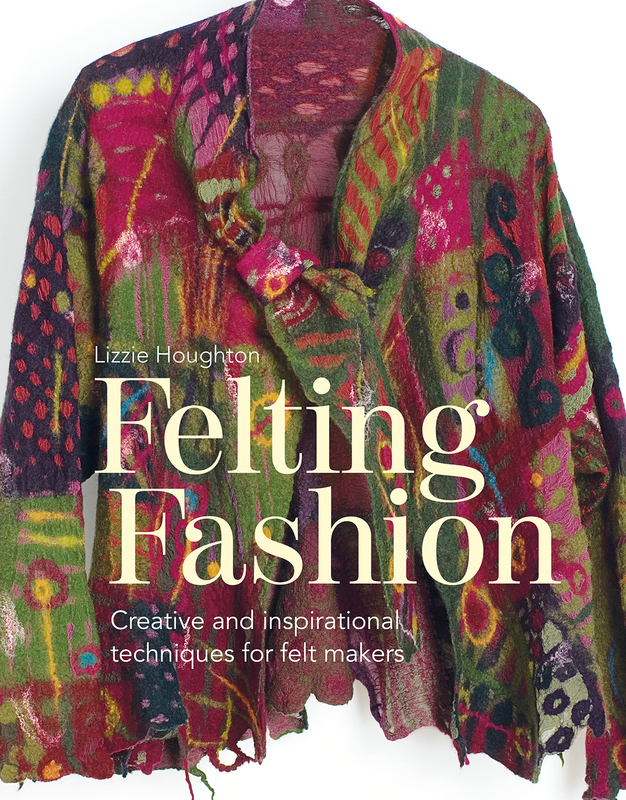 Whether you love to knit, sew, crochet, print or stick we’ve got the best craft books for busy hands. Here you can meet our authors, try out free craft projects and enter competitions to win fantastic prizes. Download your templates for the Makes for Mini projects here. Download your templates for Mollie Makes Papercraft and How to Craft With Paper here. Get your templates for petals and other projects in Flowerbomb! here. Silver Leaf Garland, Hedgehog Sewing Set, Hot Water Bottle Cover and more from Woodland Friends by Mollie Makes. 3D Diamond Garland template and more from Weddings by Mollie Makes. Birdcage Dream Catcher, Woodpecker Notebook, Owl Kindle Cover and more from Feathered Friends by Mollie Makes.